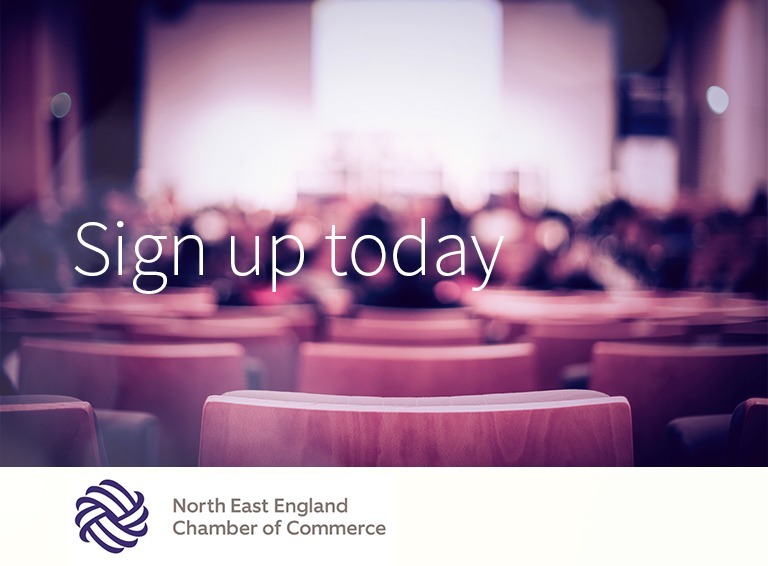 With just 100 days to go until the GDPR compliance deadline, the North East England Chamber of Commerce is hosting a morning event featuring presentations and case studies delivered by the Chamber partners, as well as a panel discussion. There will also be networking opportunities and the chance to ask your GDPR questions of businesses specialising in the new regulation. Join us for this insightful event, featuring industry experts from Womble Bond Dickinson, KPMG and Arthur J. Gallagher. We’ll be covering the legal, financial, IT and insurance aspects of this legislation and answering your questions. Our own Craig Snedden, Information Security Manager, will be discussing the challenges that GDPR presents and the technology solutions available to overcome them. Craig will also be looking at how organisations can be more proactive when it comes to compliance and how to maintain that compliance. For more information on the event, or to register for free, visit the North East Chamber of Commerce’s website.